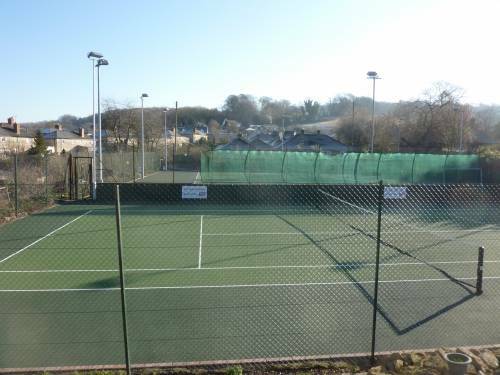 Nailsworth Tennis Club leases the land behind the Subscription Rooms where they have built and maintain three tennis courts. It aims to be as inclusive as possible and currently has about 60 adult members and 40 junior members from a wide variety of backgrounds. 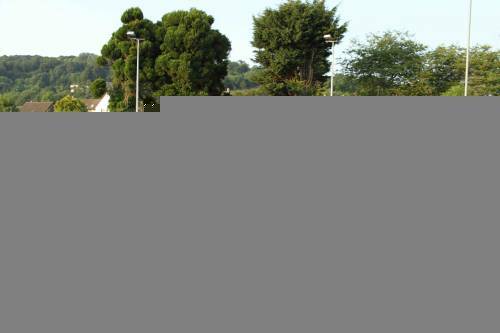 The club is well-represented in the Gloucestershire League, the Stroud Winter League and the Painswick League. 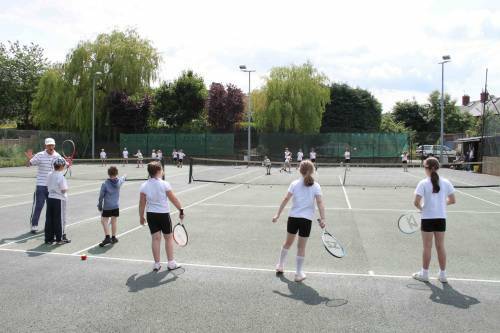 It is affiliated to the Lawn Tennis Association with subscriptions being kept as low as is feasible and generally in line with other clubs in the area. All members are encouraged to become members of British Tennis, which is free, and also gives entry to the draw for Wimbledon tickets. Juniors tennis has also had its successes. Many teenagers have graduated to playing in the senior teams, some have gone on to greater things elsewhere and teams have been successful in the Mini-Orange League for 9 – 10 year olds. If you are interested in the club please contact Sally Phillips on 01453 836820 for adults and Phil Sims on 01453 834903 for juniors and see the web site nailsworthtennisclub.co.uk for more information and contact details.